This is one of those Twenty20 days. 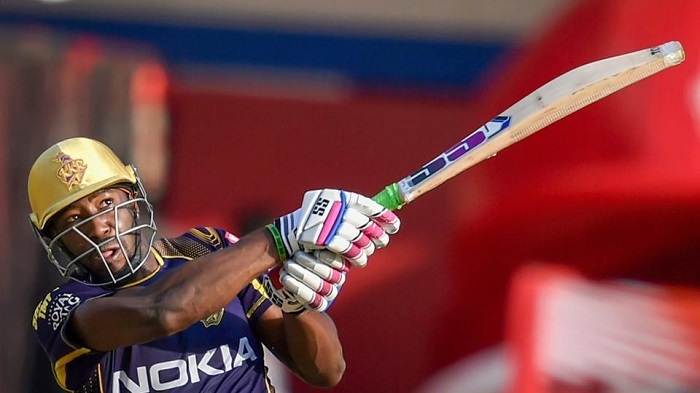 You get a defendable target, you get your tactics right, you squeeze the opposition, but then Andre Russell comes around, hits four sixes and four fours in 19 balls, and without breaking a sweat makes a mockery of everything. The Eden Gardens faithful went into a frenzy as Russell completely destroyed the Sunrisers Hyderabad bowling to chase down 53 in the last three overs. This was only the third time - out of 14 - that Sunrisers had failed to defend a total of 180 or above in all IPL. This innings also spoiled a glorious comeback for David Warner - a year to the day his career and his life changed irrevocably because of the ball-tampering scandal. Warner scored 85 to take Sunrisers to that defendable total on a difficult pitch.